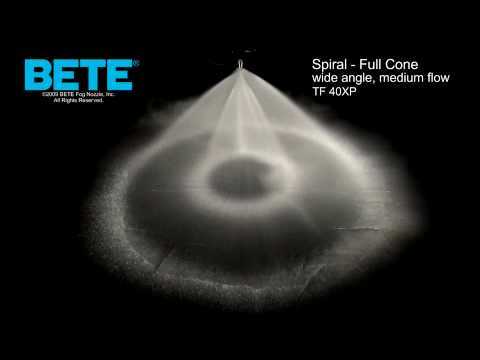 Multiple concentric cones produce finely atomized spray into a Full Cone pattern over a wide range of flow rates. 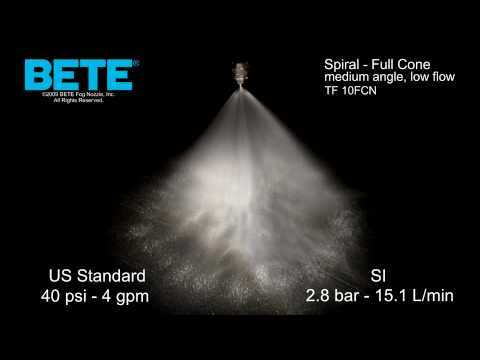 Exceptional direct contact spray for cooling and particulate removal. 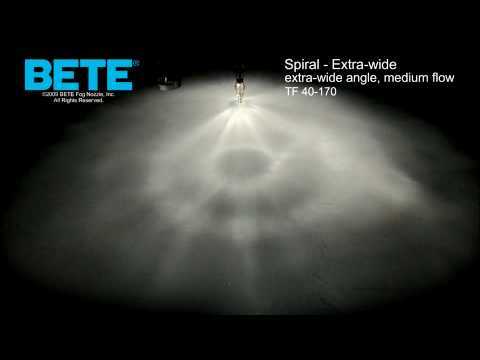 Narrower spray angles for projection; wider angles for smaller drop size.